Darren O’Keeffe is responsible for the Recruitment and Placement function within the Chris Mee Group. He is an experienced health and safety professional and Chartered Member of IOSH with over 15 years in consultancy across a wide range of industry sectors including utilities, construction, manufacturing, service, etc. The recruitment and placement of personnel is a key part of the specialist services provided to our clients. Darren has supported and advised the in house recruitment specialists for many years and has a considerable depth of knowledge and understanding of the requirements of both clients and candidates in the recruitment and placement process. Darren is always happy to advise candidates on their career options and progression. Clients can discuss the various options available for resourcing their requirements and be sure of sound practical support and advice. Aine joined the Chris Mee Group in 2013 and since then has been involved in the provision of health & safety consultancy and personnel related solutions to our clients. In her position as Operations and Quality Manager, she will always ensure that a high level of service is provided to client and candidate. Qualified in Business Studies, HR and Community Development, Aine also has extensive experience in recruitment, quality, training and project management. Aine will assist you in sourcing, screening and placing the right candidate with your company and thereby the best candidates can avail of excellent opportunities in the industry. Nell joined the Chris Mee Group in 2017 as Lead Recruitment Specialist, specializing in contract placements. Prior to joining Chris Mee Group, Nell had over 5 years’ experience within both the recruitment and the environmental sectors. Nell started her career in a multinational electrical engineering company developing group wide environmental programmes; she travelled to head offices worldwide, over-seeing projects in South Africa, Qatar, the UAE, Canada, the USA and Australia before moving into an environmental officer role based in Astellas, maintaining the ISO14001 standard on site, whilst also overseeing corporate and client requirements. 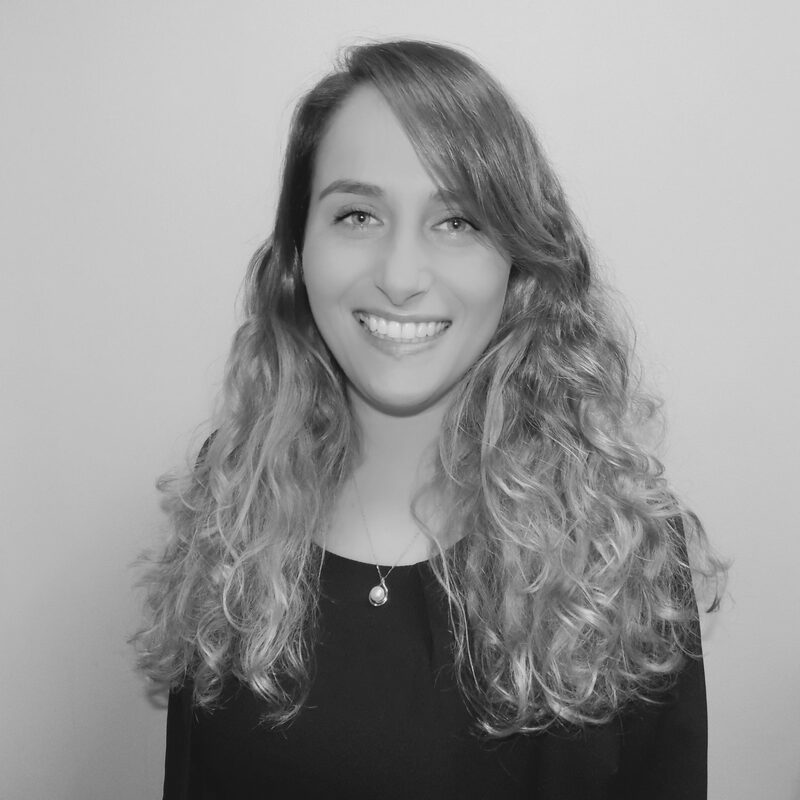 In 2015 Nell moved into recruitment and worked with clients including Pfizer, Amgen, MSD, GSK, Alexion and Glanbia. Nell has a BSc in Environmental Science from University College Cork. Odhran Molloy is CMSE’s Lead Recruitment Specialist in charge of Permanent recruitment. 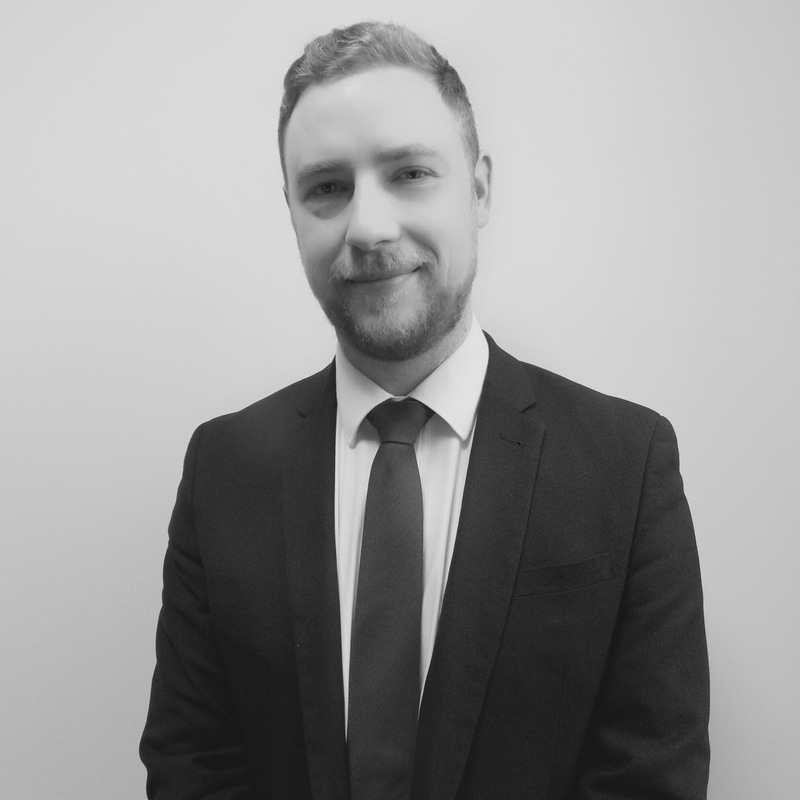 Having started his career in IT consultancy, Odhran worked with some of the largest telecom and satellite companies in the UK and USA developing automated software solution. Bringing this knowledge to technical recruitment, Odhran used his commercial experience to provide bespoke recruitment solutions to some of Ireland’s biggest technical companies. Now with CMSE, Odhran can offer advice and guidance for people looking for permanent moves in EHS and related fields.